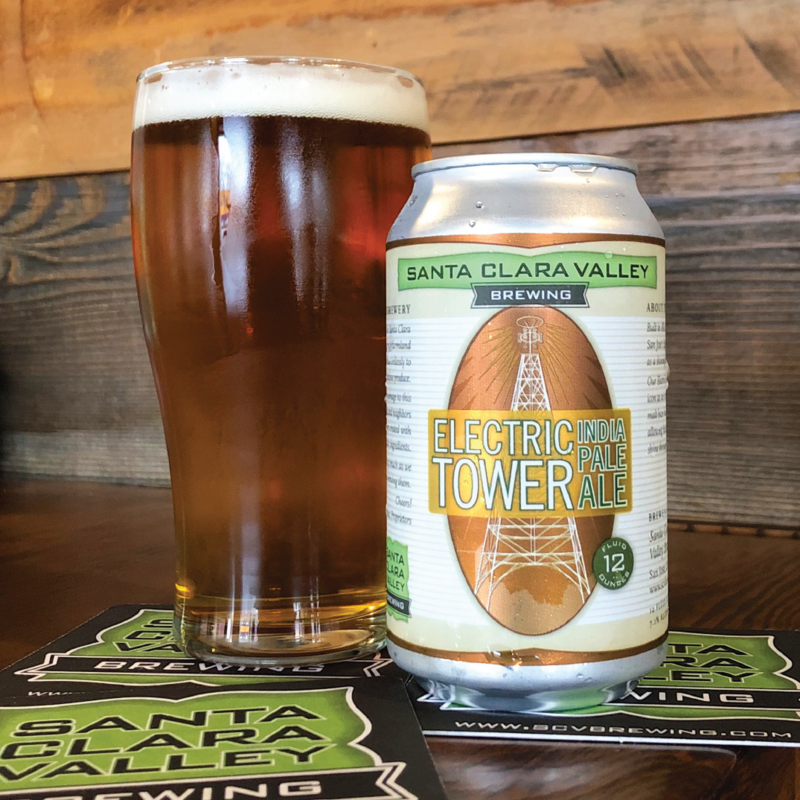 Before software and silicon took over, the Santa Clara Valley was home to thousands of acres of rich farmland and orchards, where proud farmers worked tirelessly to supply the world with fresh, delicious produce. 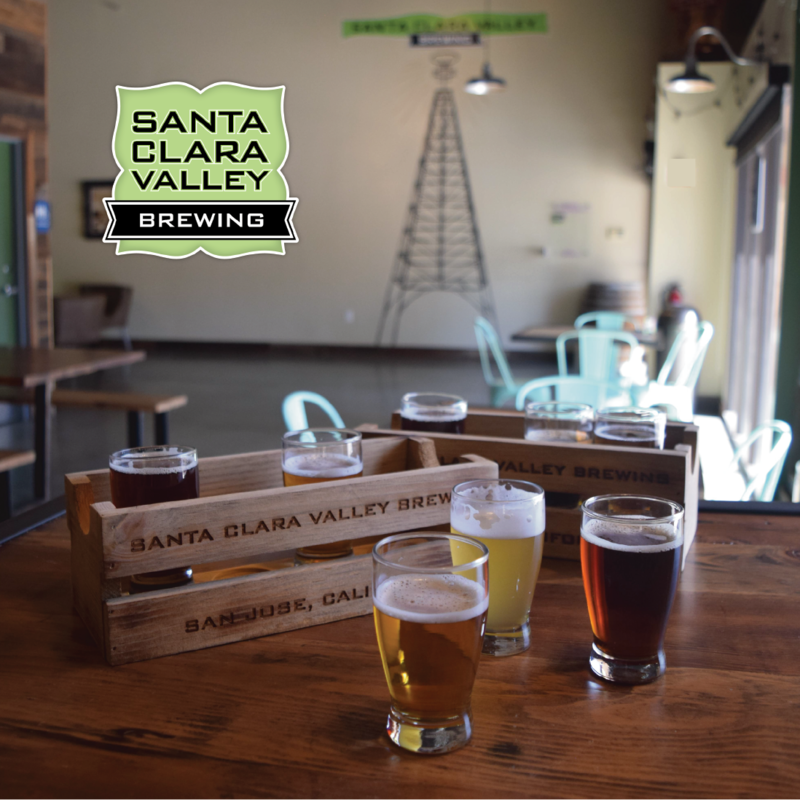 At Santa Clara Valley Brewing we pay homage to this industrious past by providing our friends and neighbors with a selection of fine handcrafted beers created with the highest quality ingredients. We hope you enjoy drinking our beers as much as we enjoy brewing them.